Start your next Amazon shopping time at smile.amazon.com and select Second Wind Dreams, Inc. as your charity of choice. Amazon will donate 0.5% of the price of your eligible AmazonSmile purchases to Second Wind Dreams whenever you shop. 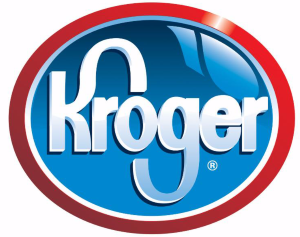 Now your Kroger Plus Card can earn you more than gas points! Once you register Second Wind Dreams to your Kroger Plus account, your next visit to Kroger will raise money to fund dreams. Krogercommunityrewards.com has easy, step-by-step instructions on enrolling your Kroger Plus Card. Visit our organization’s homepage on eBay. Share this page and add our charity as your favorite. You’ll then be prompted to donate when buying or selling on eBay.